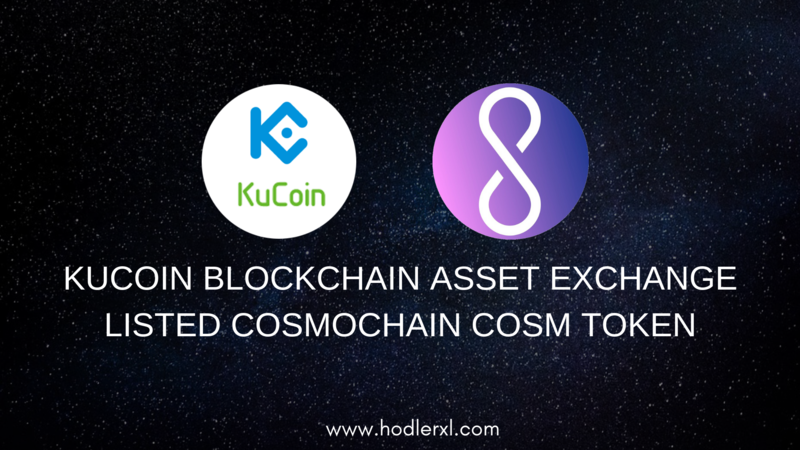 KuCoin blockchain asset exchange is announcing the listing of the native and transaction currency of a decentralized project aiming to revolutionize the cosmetic industry called Cosmochain. Deposits are now available with trading pairs COSM/BTC and COSM/ETH. All transactions are done utilizing KuCoin’s Android and iOS apps, or thru their official website at www.kucoin.com. Cosmochain is an open platform which intends to revolutionize the cosmetic industry, by uniting cosmetic products consumers and content producers to product suppliers. Through the Cosmochain platform, the team is endeavoring to assist companies to build better products by giving them proper insights about customer behavior. This behavior will be based on customers’ activity on the platform, and by getting information from feedback and reviews. Moreover, companies can consume relevant customer information to help them in the R&D phase of the product development. 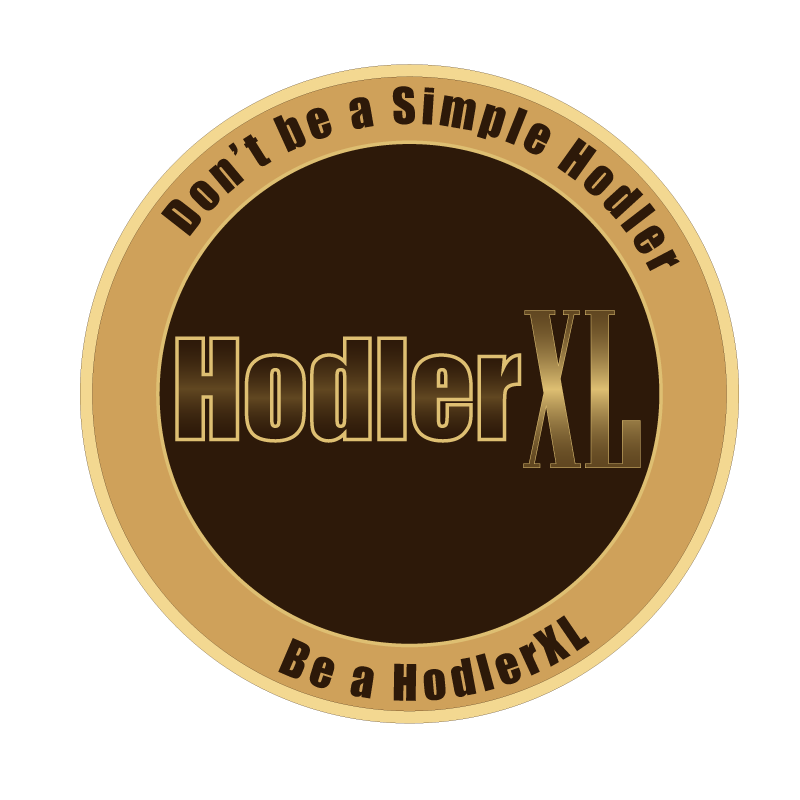 On the other hand, customers will be compensated in tokens for sharing their private data, engaging on the platform, and for performing specific tasks such as content creation, watching ads, joining in sponsored events, and other. The nature of the Cosmochain platform is the collection and administration of data utilizing blockchain technology, and the key data here is every customer’s necessary demographic information, and also cosmetics-specific data such as skin type. Such personal data are applied only within the Cosmochain platform and are selectively supplied by customers. Cosmochain’s architecture is composed of three layers – the database, platform, and the application layers. All information generated and shared within the platform is maintained securely by the blockchain. All customers and participants can exercise ownership and control benefit of their content, and all platform users can obtain compensation when data and content are shared with company participants. In a nutshell, Blockchain technology enables Cosmochain to offer extra protection for all of the platform stakeholders. There are three tokens employed within Cosmochain, all advantageous in their way. Together, the three tokens build a quiet unique ecosystem with an economy featuring on user involvement. Cosmo Coin (COSM): Cosmo Coin is the initial medium of economic activity and trade within the Cosmochain platform. To businesses, Cosmo Coin is used as a method of payment for utilizing several solutions within the Cosmochain system. To individual users, Cosmo Coin is utilized as a means to purchase Cosmo Power required for in-platform activities and acts as a means of exchange to transform Cosmo Power gained from activities into other currencies. Cosmo Power: conversion from Cosmo Coins can achieve cosmo Power or within community contributions, e.g., posting reviews, voting up and down posts, and it depicts the level of participation to the network. Therefore, Cosmo Power can be utilized as an indication of influence within the community, and when obtained or purchased Cosmo Power can be utilized to purchase products in the Cosmochain platform’s Marketplace. Depending on the level of participation, Cosmo Power holders are given with “Activity Credits.” Users who want to tokenize Cosmo Power have the option to convert Cosmo Power to Cosmo Coin over a 30-day vesting period. Cosmo Level: Cosmo Level is a pointer and measure of a user’s participation in the Cosmochain community. Cosmo Level is determined by the entire amount of Cosmo Power gathered in a moving time window. Cosmo Level cannot be bought by Cosmo Coin or changed from Cosmo Power – it can only be gained through activities within the platform. Depreciation is employed to Cosmo Level through an exponentially weighted moving average, which encourages active platform activities.